Even with the careful and thoughtful maintenance of your home’s HVAC system, there is a time when every system will need to be replaced. 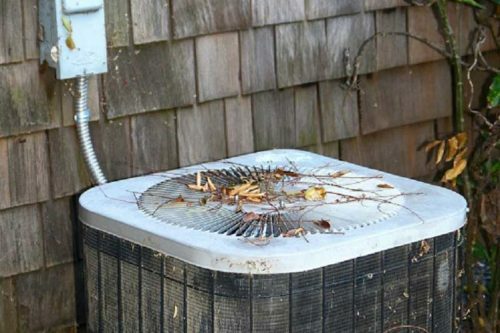 Annual maintenance will lengthen your AC’s lifespan, but when the time occurs, the experts at Spencer Heating and Air will be here to help you get the best air conditioner replacement for your home’s needs in Auburn and the surrounding area. 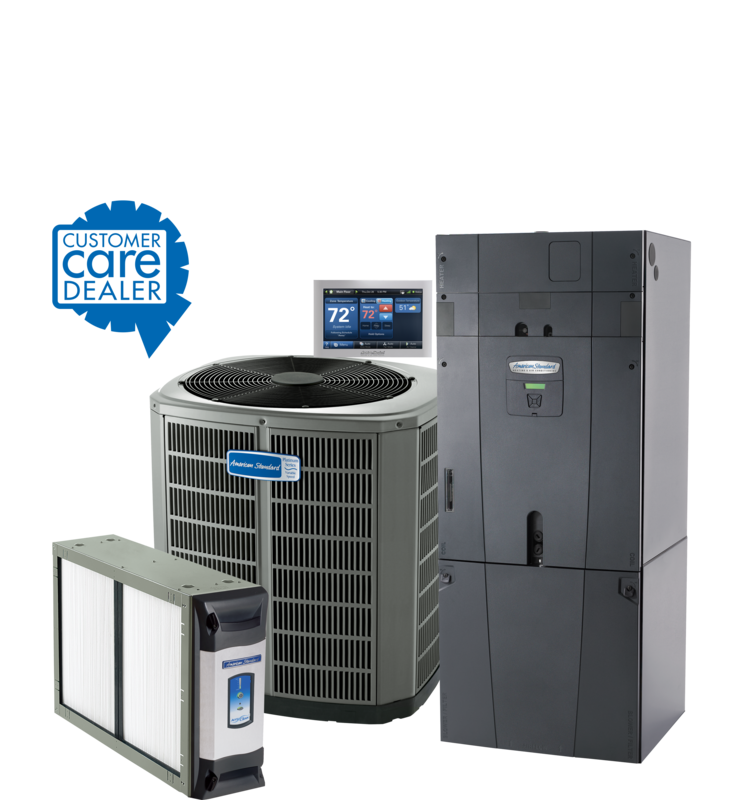 When you’re looking for a new air conditioner, there are a lot of factors to consider and we’ll help you consider them all to choose the system that will be appropriate for your house and your budget. Make sure your AC replacement is the appropriate size for your home. A system that is too large will cycle on and off too frequently, which can lead to wear and tear on your new system and reducing its life. Likewise, it can be tempting to buy a smaller system to save some expenses upfront. But, a smaller system can cost you more in the long run if it’s too small to keep your indoor space cool. It will run continuously to try to keep up and will have a markedly shortened life. You’ll pay more on utility bills during its life and you’ll discover yourself AC shopping again much sooner than you would prefer. Spencer Heating and Air can help you determine the appropriately sized air conditioner for your home. Ratings matter. Select the most efficient air conditioner your budget will allow for because you’ll see the payback every month on your energy bills. Look for high SEER ratings. The higher the rating, the greater the efficiency. Look for a good warranty. 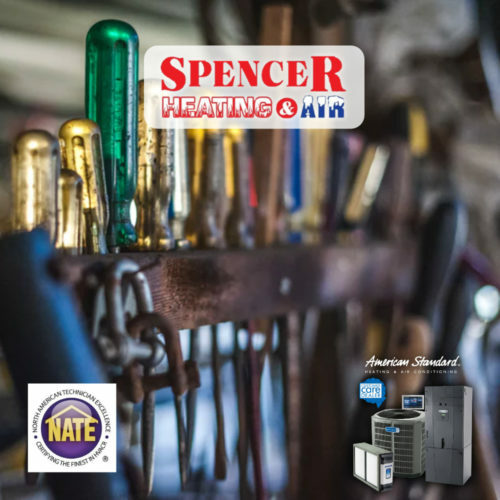 Spencer Heating and Air will help you find an air conditioner replacement with a great warranty, and we offer the maintenance service that’s usually needed to keep that warranty valid. 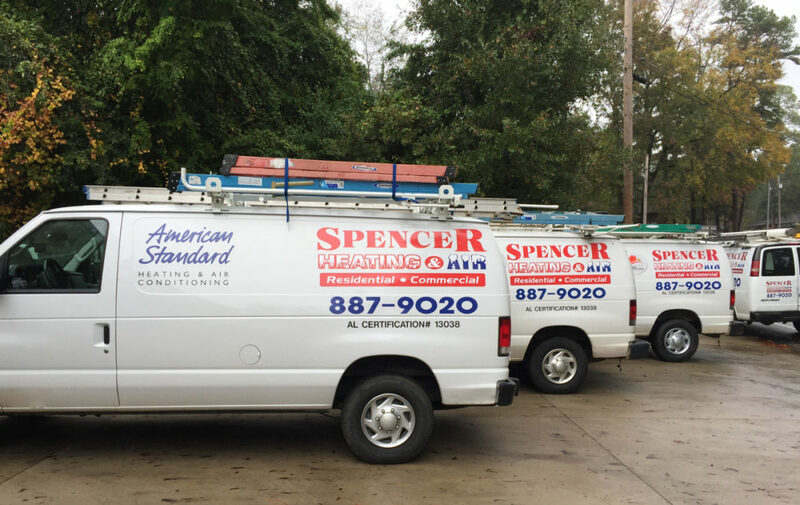 If it’s time for an air conditioner replacement, Spencer Heating and Air is here for you. We’ll help you find the best-matched air conditioning system for your residence. 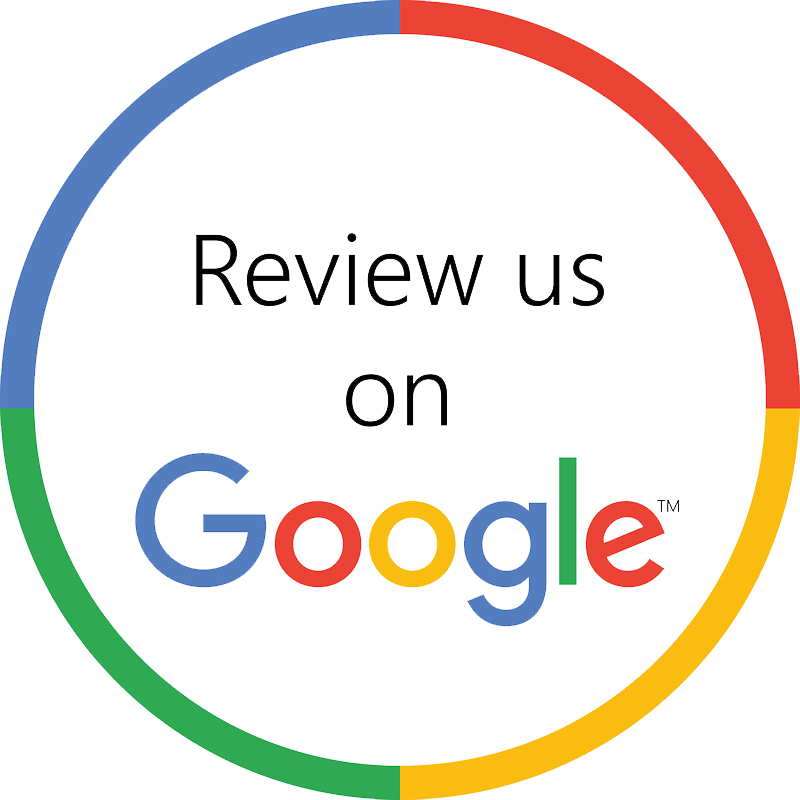 Give our HVAC professionals a call at 334-887-9020 or email us at info@spencerheatingandair.com.